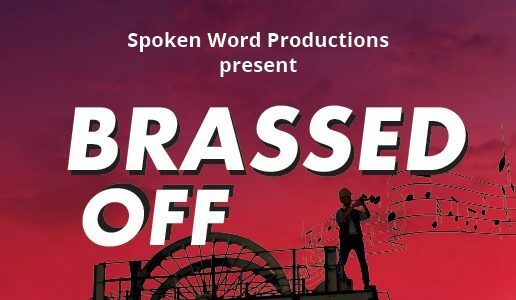 Following their highly successful production of Little Voice, Spoken Word Productions are proud to present Brassed Off. 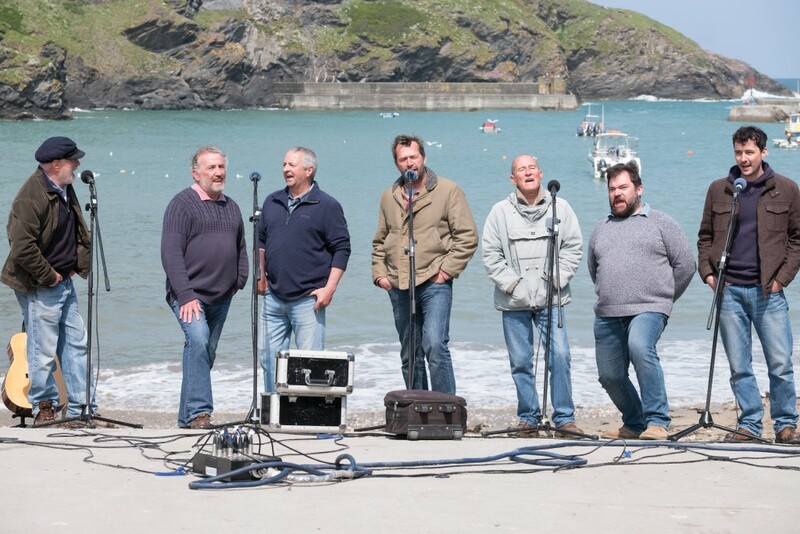 Based on a true story, Brassed Off is a funny and life-affirming tale of community spirit and triumph in the face of adversity. It’s 1992 and Danny’s lifelong ambition to lead Grimley Colliery Band to the National Brass Band Competition at the Royal Albert Hall looks like it might finally happen. But as Grimley pit faces closure, the future looks bleak as the town is thrown into conflict. Gloria arrives in town bringing with her a renewed sense of hope and a touch of romance, but no-one knows who she’s really playing for. **Please be aware** East Riding of Yorkshire Council will be conducting road-works on from 6pm on Wednesday 13 March which will affect access to Wesley Square car park. We advise customers coming to the Wednesday performance to park at Escourt Street and to allow extra time for their journey. This does not affect any other show dates.